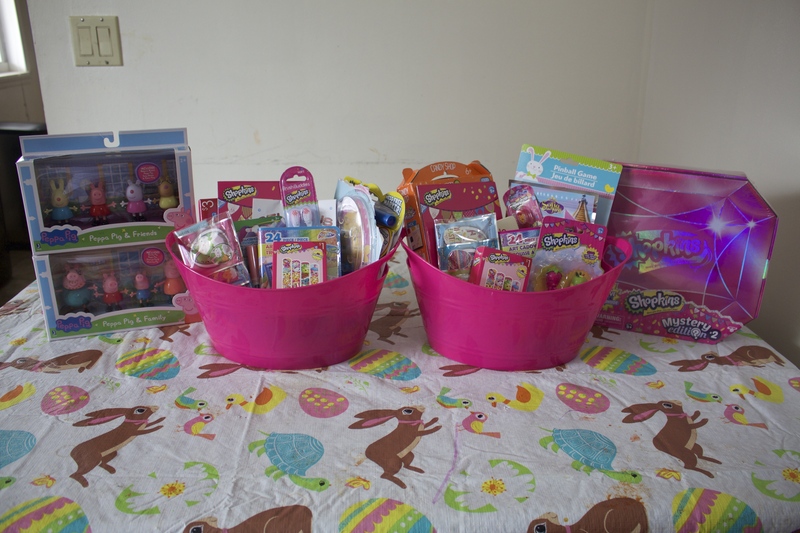 You are here: Home › Holidays › Kids Easter Basket Ideas 2016! Easter is next week, time has gone by so fast for us. I wanted to come and share with you all one of my most recent videos from my Youtube Channel Lunamommyvlogs where I am sharing our Easter Basket Ideas for Kids 2016. We love sharing this video every year to give parents different ideas on what to pack in their kids Basket. Hope you all Grab some Ideas!